Reflecting on Hereditary: An Indie Family Drama or Contemporary Horror? The emergence of prestige horror films in recent years has sparked a new discussion. Hereditary is being called a “family drama disguised as horror”, instead of a straight-up horror film. This isn’t, however, intended as insult. Fandor used it to describe the fact that Hereditary is “more like a family tragedy, imbued with supernatural elements” and believe this makes it all the more terrifying. Vice jumped on this bandwagon too, adding that Get Out, A Quiet Place and Hereditary are “using terror as a Trojan horse for indie drama”, as though these qualities simply cannot co-occur. They went on to describe the film as “art-house horror” and explained how horror has “evolved from slasher to drama”, indicating that horror is only seen as mindless gore and cheap scares, which make people – especially film critics – reluctant to admit they actually enjoyed a horror film. But horror isn’t always mindless trash and shouldn’t be reduced to redundant phrases such as “art-house horror.” No one ever called The Exorcist the best indie drama of all time, even though, when it comes down to it, it’s a family drama about a 12-year-old girl who starts swearing, masturbating and rebelling against her mother (aka going through puberty) with a demonic element attached to it. It’s a film that frightened a generation and is rightfully still a well-respected horror film, and it continues to be referred to as such. Most films fall into more than one genre, which makes sense, but what makes Hereditary stand out more as a horror than as a family drama? The reason it works so well is because it mixes the two genres together, utilising the strengths of each. It takes the conventions of a family drama and combines them with the conventions of horror to create the perfect formula. 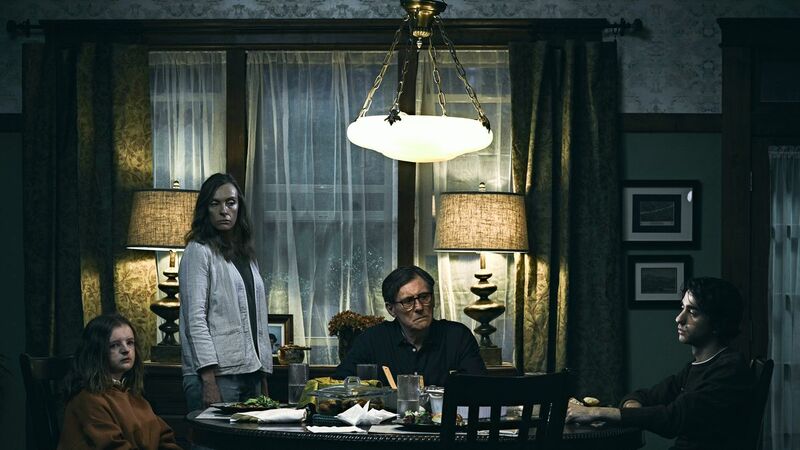 But it doesn’t just combine them; it uses the tropes of the family drama to literally create the horror, which is what makes it fit so perfectly within the horror genre, and why that should be the genre people refer to when discussing Hereditary. The most prominent conventions of the family drama are the dysfunctional family, arguments over the dinner table and usually some big family-orientated issue such as a marriage or a death. They also often show large families that span generations, and through this we see the personality traits – both good and bad – be passed down from grandparent to parent to child. This is vital in Hereditary, considering the film is named after this very thing, though this, and the rest of them, becomes more sinister when working as horror instead of just drama. Horror conventions are easier to spot, but there tends to be a lot of them. We generally see jump scares, gore, outlandish backstories, creepy children, some evil in the form of demons or the supernatural, death and the concept of the final girl. Many of these, like the conventions of family dramas, also show up in Hereditary. The film explores subtle supernatural apparitions at its start and ends with a full revelation of an ancient hereditary evil that has plagued the family’s entire line. But how exactly are they combined? One of the most effective scenes in Hereditary is when the characters are sat having dinner. As mentioned earlier, sometimes the scariest moment is when a mother finally tells her son what she really thinks of him, especially as he plays a part in his sister’s death. It’s horror that plays on real family drama as they all try to find ways to cope with the loss of a beloved, young family member. Charlie’s shocking and horrifying death scene versus how the family grieve is a shining example of the genres working together effectively. Another trope often seen in both horror and the family drama is the notion of the black sheep. 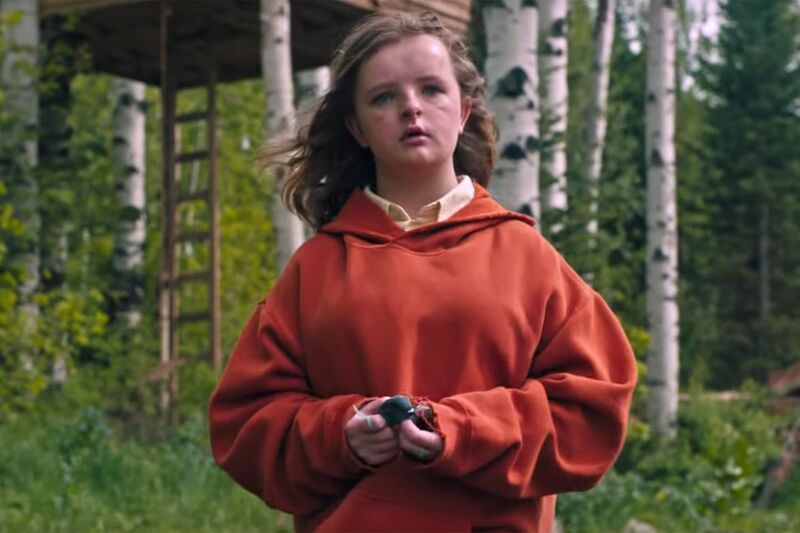 In Hereditary, it seems that no matter which character you mention, you would be right in saying that they are the black sheep. The entire family is heavily dysfunctional when it comes to the relationship they have with one another, which only worsens after the death in the family. Charlie, however, is the most obvious black sheep – she’s really weird and definitely plays into the creepy or possessed child trope found in horror, even if they don’t realise it. This is another perfect example of how Hereditary combines the two genres to make for an unnerving watch. It also becomes more alarming at the end when we realise that Charlie was never a human at all, but was always a demonic being. They were born into the family and don’t know any different, which further interconnects the two genres of family and horror. Aster wanted to make a film about suffering and that’s exactly what he did. He didn’t create an “indie drama”, he created a powerful and unsettling horror film what wields a powerful story about family at its core. Having grown up watching horror films, Aster knew exactly where to draw his inspiration from. “I wanted [Hereditary] to belong to an older generation of horror films that take their time and are about something.” He cites Rosemary’s Baby, Carrie and Don’t Look Now as key influences, which are all excellent, psychological horror films with a slow-burn and a deeply rooted family element. 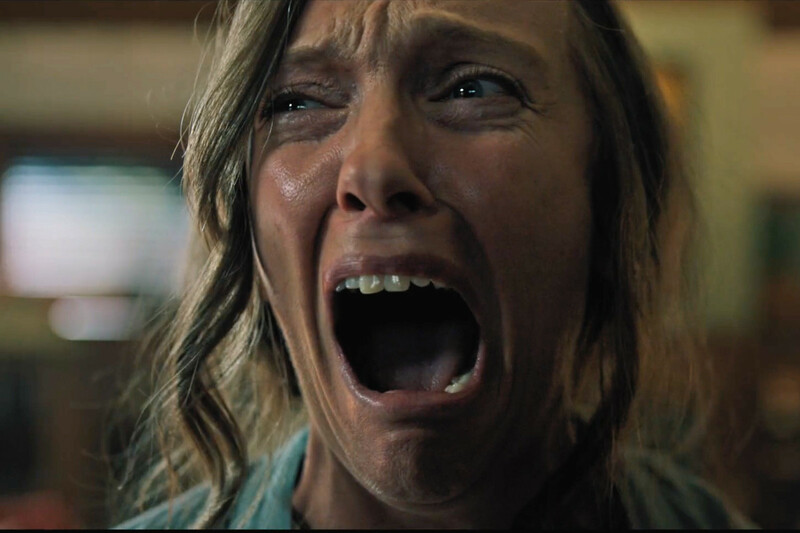 They prove that the beloved slasher, which has been around since the early 70s, shouldn’t be the only type of film that define the overall genre – horror has so much more to offer than just blood and guts, which is why Hereditary shouldn’t be reduced to just an indie family drama. The horror genre will likely always have negative connotations, but it has created some of the most memorable films throughout cinema history. They can be gory, mindless fun, but other times they can be thought-provoking and clever. This is typically what turns casual horror fans into devout enthusiasts of the genre. It’s also why films such as It Follows and The Witch, which also belong to this seemingly new wave of ‘prestige’ horror, immediately gained a cult following. With Hereditary, Aster has taken the best conventions of classic and modern horror and has combined them effortlessly with key conventions of family drama. So let’s call the existential, family nightmare that is Hereditary what it really is – a horror film, and a bloody good one at that. 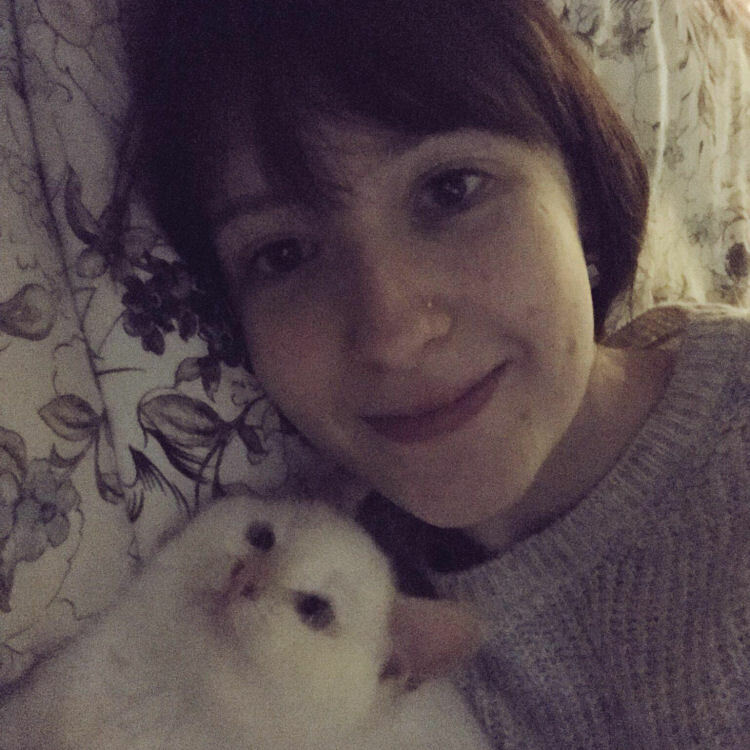 Toni Stanger is a film and screenwriting graduate with a passion for cats, horror films and middle-aged actressed. Her favourite films include Gone Girl, Heathers, Scream and Excision. You can find her on Twitter and Letterboxd.